Simplicity is the key this week! This recipe is for days you want to spend doing things other than cooking. Good protein, simple ingredients, and easy grilling – all good things for everyday enjoyable living. 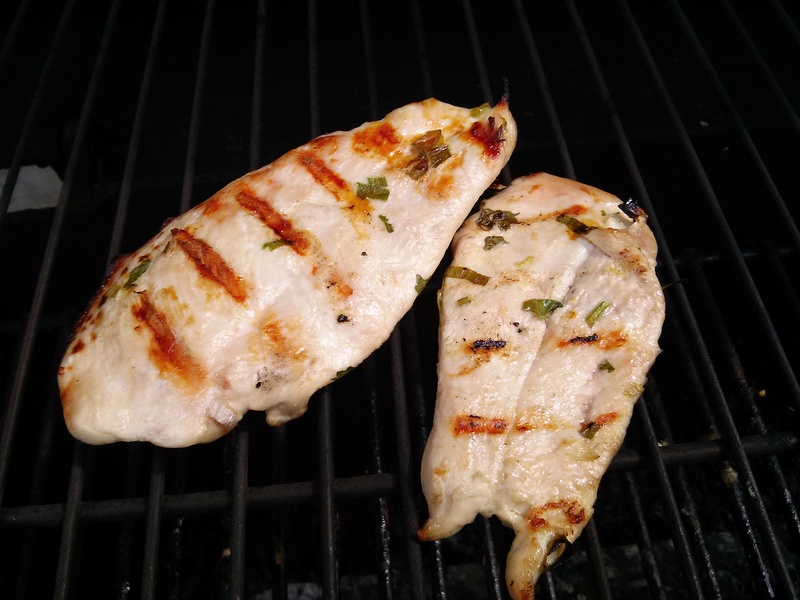 Slice chicken breasts to make thinner portions or use thin-sliced chicken breast fillets. Combine lemon juice, oil, cilantro, green onion, salt. 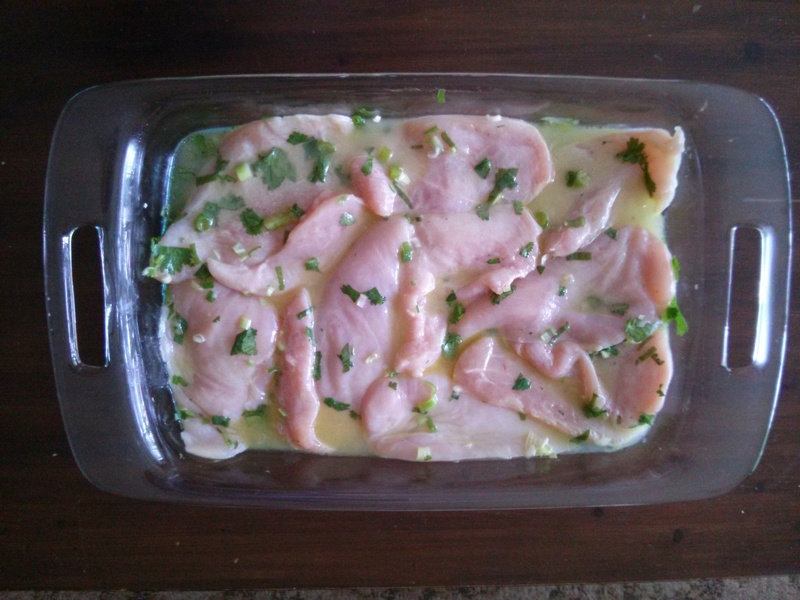 Add chicken to marinade. Let rest in fridge for at least 1 hour. Grill until no longer pink inside.